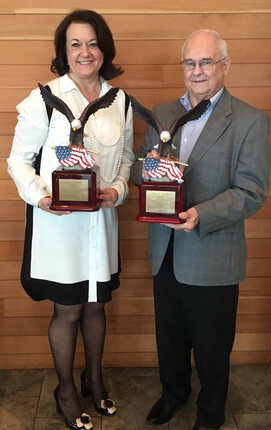 Two prominent Katy Area citizens were recognized today by the Katy Area Economic Development Council as winners of the Stan C. Stanley Leadership Awards. Senator John Zerwas and retired state representative Bill Callegari were honored at the KAEDC General Assembly Breakfast as the 2017 recipients of the Stan C. Stanley Leadership Award. The award recognizes volunteers (non-paid) who have made contributions to the Katy area in leadership and economic development. 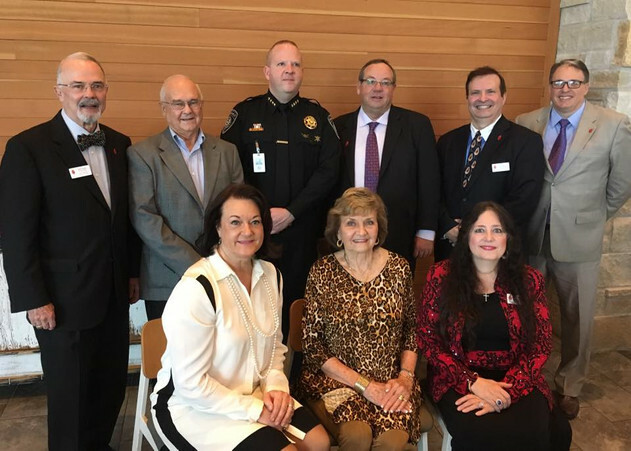 The award committee chooses recipients based on years of service, leadership skills, special achievements, and qualities Stan so greatly exhibited such as being faithful, conscientious, unselfish and committed to the Katy area community. Sylvia Zerwas, accepted the award on behalf of her husband Senator John Zerwas, who was at a hearing for Hurricane Harvey. Stan C. Stanley (below) was the founder of the Katy Area Economic Development Council and spent many years volunteering on the board and mentoring hundreds of students, scouts, and local business leaders. 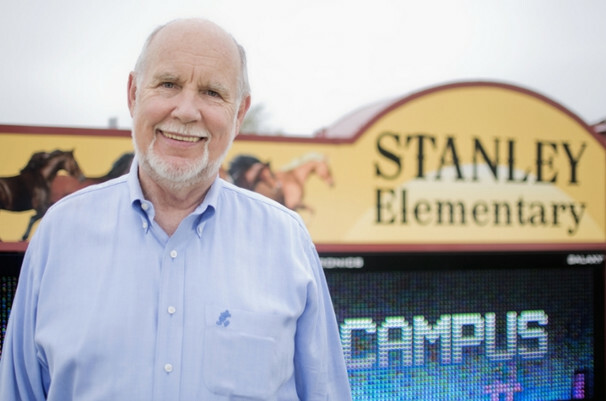 Stanley was a beloved community leader known and Katy ISD school namesake who died unexpectedly in March 2016 from an undiagnosed heart defect. For more information about Stan Stanley’s legacy on the Katy community, click here.